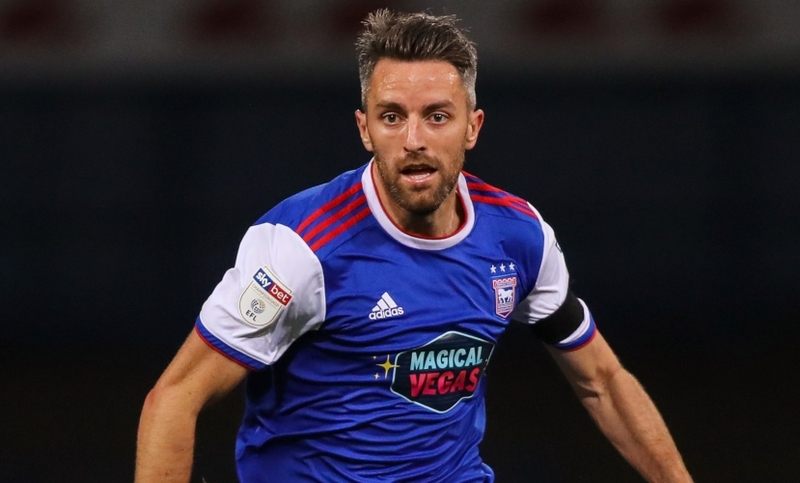 Skipper Luke Chambers and vice-captain Cole Skuse will be the guests at the ITFC On the Road event at the Dove Street Inn in St Helen’s Street on Tuesday 26th March which will be hosted by Blues legend Mick Stockwell (7.30pm, doors open 7pm). The evening, which is in aid of the ITFC Academy, will include a question and answer session with the players as well as other ITFC guests. The event is now sold out but supporter liaison officer Elizabeth Edwards has a reserve list in the event of any returns. She can be contacted by email via eaedwards78@gmail.com or phone on 07968 876504. The boozers gonna be rocking! !